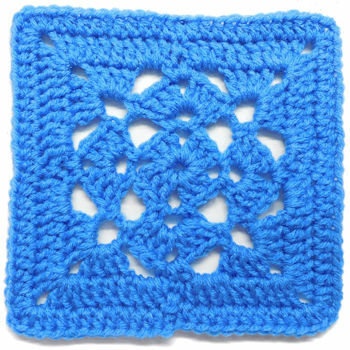 Kernel Stitch Granny Square -- $1.99 A Crochet pattern from Julie A Bolduc. 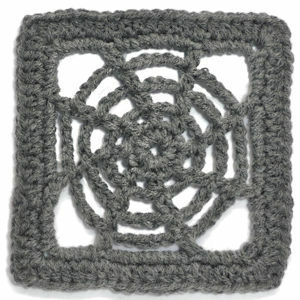 This granny square uses a stitch that I know must exist but I cannot recall the actual name of it. 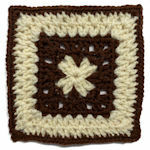 It is a variation of the popcorn stitch. 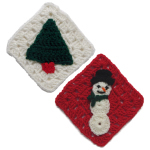 But instead of using 5dc in each stitch it uses 3.